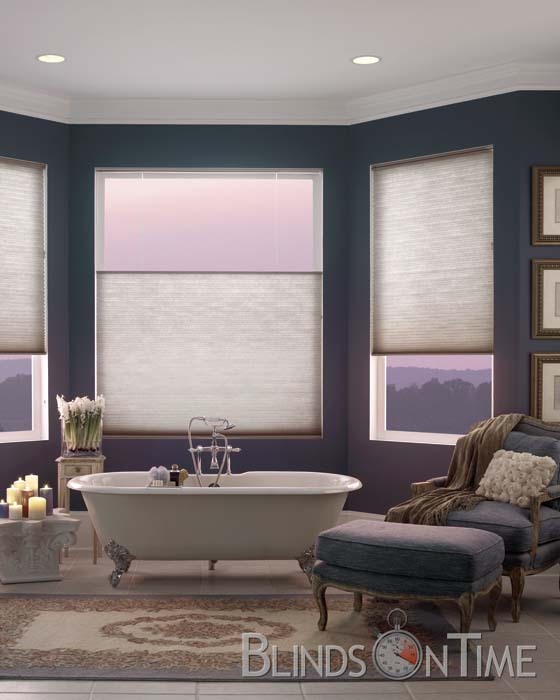 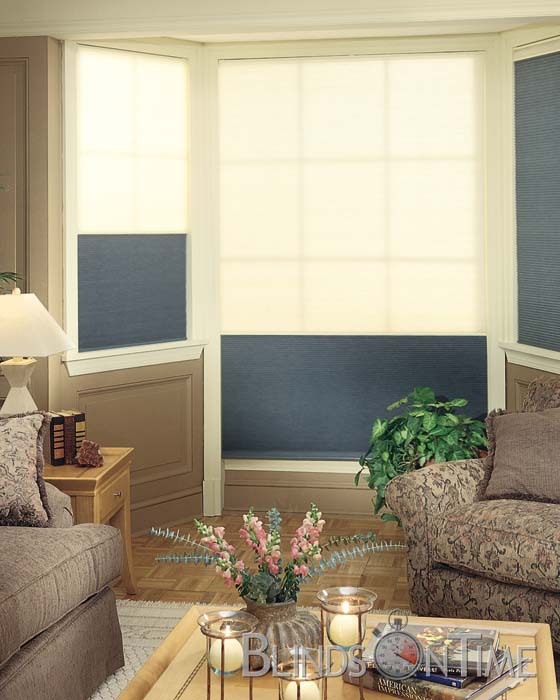 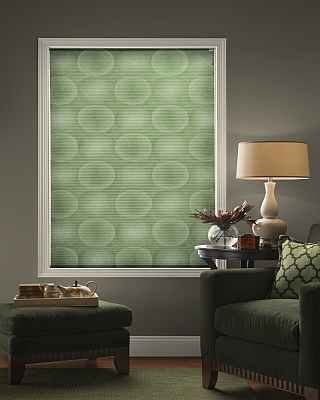 BlindsOnTime Color Creation Cellular Honeycomb Shades feature custom design graphis and pictures, with a patented honeycomb design which combines UV protection, quality light diffusion, and the highest quality sound absorption of any window treatment available. 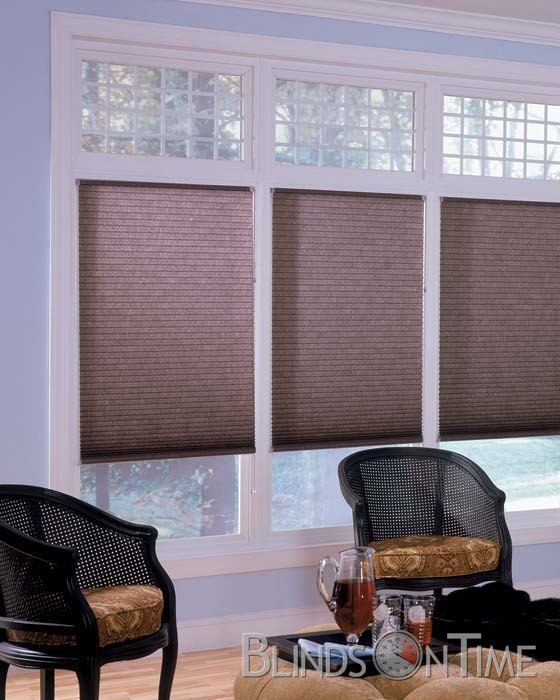 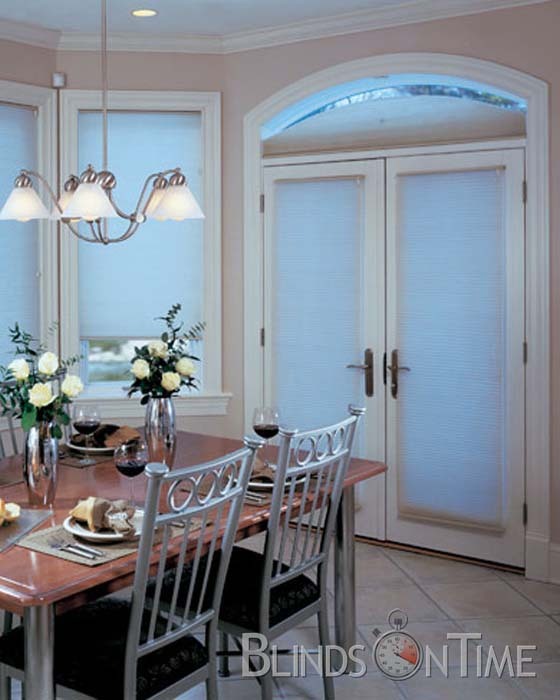 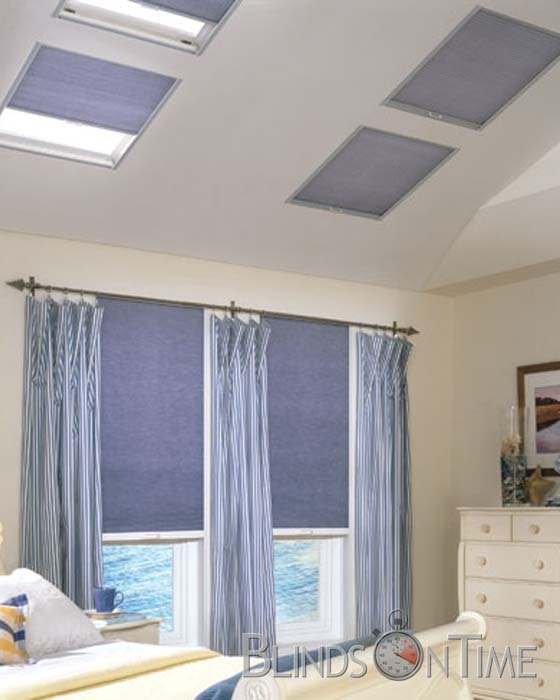 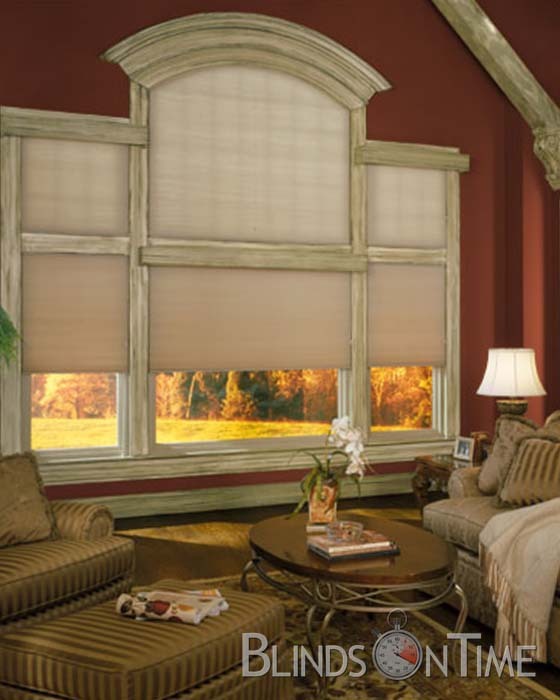 Providing the ultimate energy efficient insulation for your home is what these Double Cellular Honeycomb Shades do best. 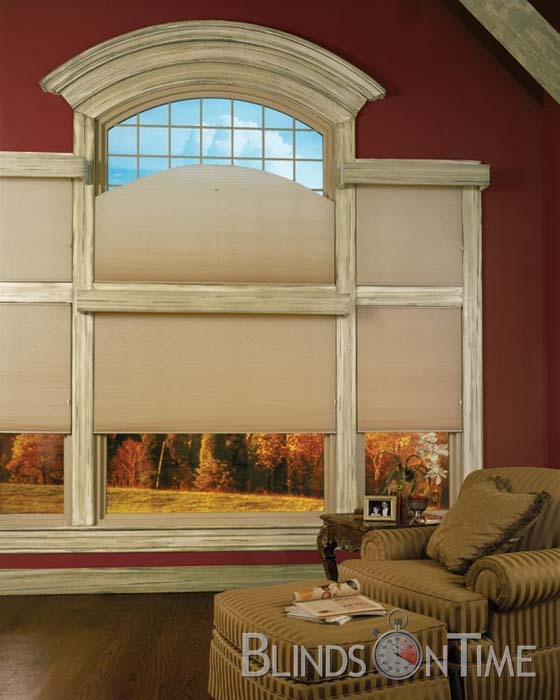 The elegant 3/4” cell offers a clean, classic look and a large assortment of color choices.